Once upon a time, there was a group forward thinking, sadistic Frogs named David, Ryan, and Beard. These crazy dudes came up with an idea that they should invite tadpoles to come to Miami, FL, and run around all night and play for an entire day. 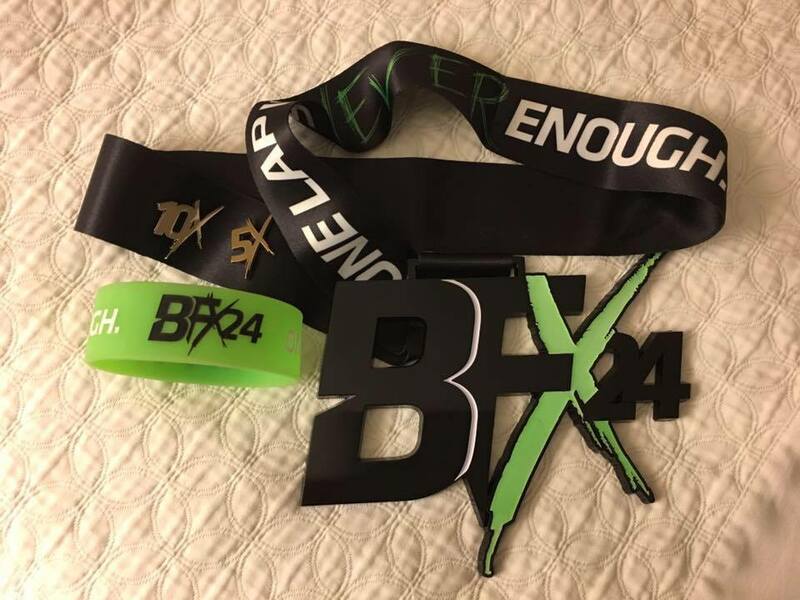 They would call this gallivanting BFX24! Who knew that there would be 120 takers for this brand new HooYah Hell Day! I, however, would not be one of these lucky Froggers. 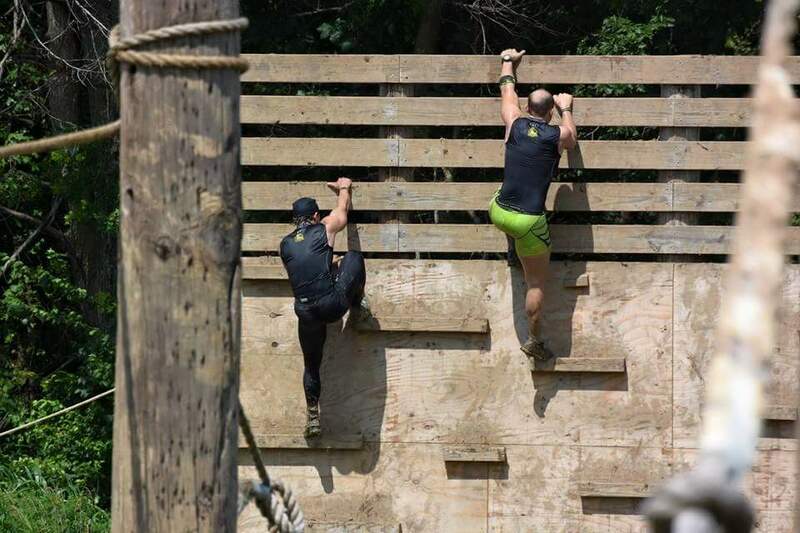 While 24-hour obstacle races are not new to me (I have logged 188 miles at such events) I would find that completely “sitting this one out” was not an option for me.